Emerson E. Harrison, M.D., F.A.C.S. Dr. Harrison completed his Bachelor of Science degree at Morehouse College. He graduated from the Brody School of Medicine at East Carolina University and completed his residency in urologic surgery at Emory University. Dr. Harrison served as chief resident during his final year. Dr. Harrison’s areas of urologic expertise include prostate diseases/ cancer, male sexual dysfunction, female/male incontinence. 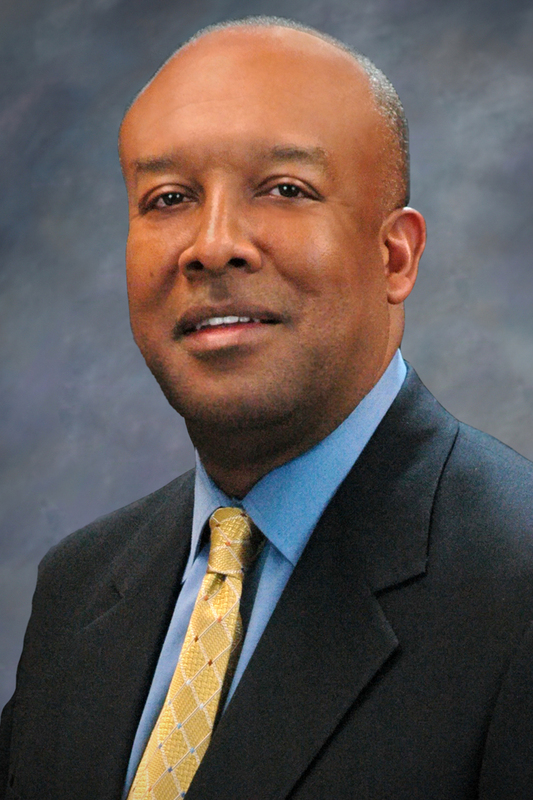 Dr. Harrison is a three-time d of the American Board of Urology and a Fellow of the American College of Surgeons. Dr. Harrison is a member of the Atlanta Medical Association having served as President and Chairman of the Board in 2000 and 2001. Dr. Harrison was chosen as “Physician of the Year” by his peers in 2002. He continues active membership in the American Urological Association, National Medical Association, and the Medical Association of Georgia. He has served as a clinical investigator for Pfizer, Glaxo Smith Kline, Bayer Pharmaceuticals and GTx Men’s Health Biotech Company. Dr. Harrison is a partner and currently serves as Vice President of Operations for Georgia Urology PA. I have been a patient of Dr. Harrison for several years at both the Midtown and Lithonia location. Dr. Harrison is thorough, answers questions patiently and is easy to talk to. His staff is always pleasant and the wait is never too long. Well run office! I found Dr. Harrison and staff to be extraordinary in every respect. This was my first time visit, and I was able to see quickly the character and quality that was being set as a standard for this profession. I am comfortable with recommending them to anyone needing serious care. My experience with Dr Harrison and his staff is and continues to be a most pleasant and rewarding one. Being a retired Hospital Pharmacist, I am able to judge with a more critical perspective. I am impressed with the professionalism and clinical expertise that is rendered. More abundantly, Dr Harrison and his staff extends a warm, kind, and caring bedside manner. These are all esteemed accolades that make my appointments pleasing and uplifting on every visit as a patient. My experience with Georgia Urology is always a pleasant one. Dr. Harrison and his staff are always polite and professional and they make you feel comfortable in expressing your concerns. I Love ?? Dr. Emerson Harrison and his entire staffs, they are the best. Care given by Dr Emerson Harrison and his staff is exemplary! The care given by Dr. Emerson Harrison and his staff was exemplary! Dr. Harrison takes time to listen and explains all options . Not rushed . I appreciate his patience. Thank you. Thank you for being the Doctor ever,love you.